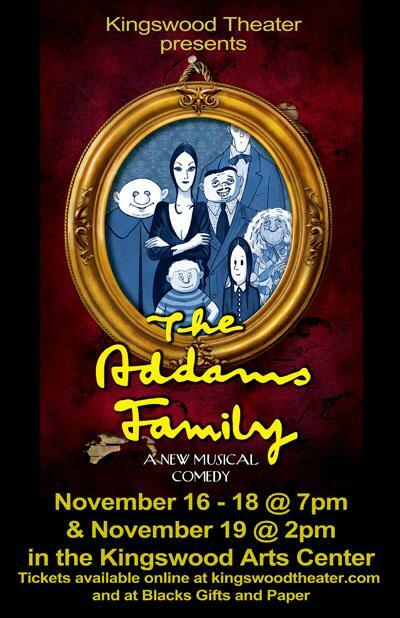 Kingswood Theater presents their production of The Addams Family, a musical comedy. Book by Marshall Brickman & Rick Elice, and music and lyrics by Andrew Lippa. 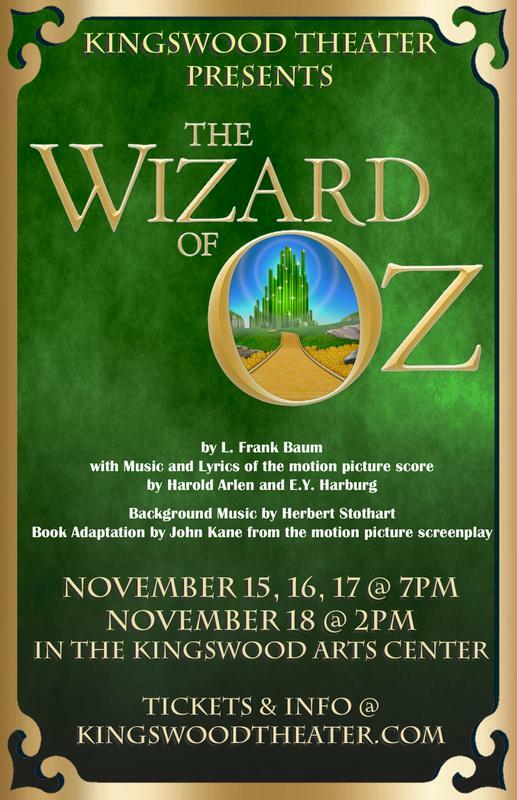 Licensed by Theatrical Rights Worldwide. 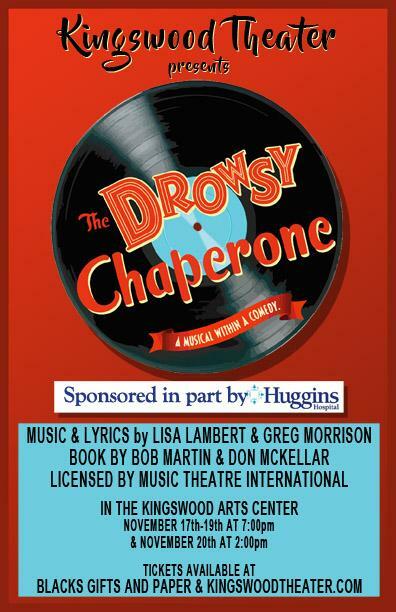 Come see Kingswood Theater's fall musical production of the Tony Award winning The Drowsy Chaperone.